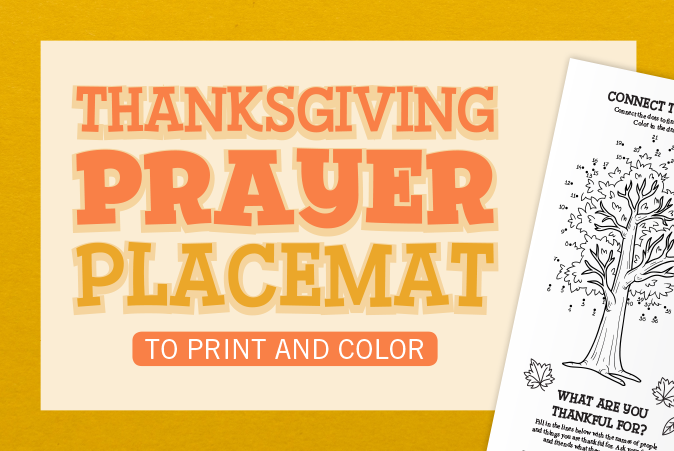 Set the atmosphere for a faith-filled Thanksgiving by sending children home with a Thanksgiving prayer placemat. 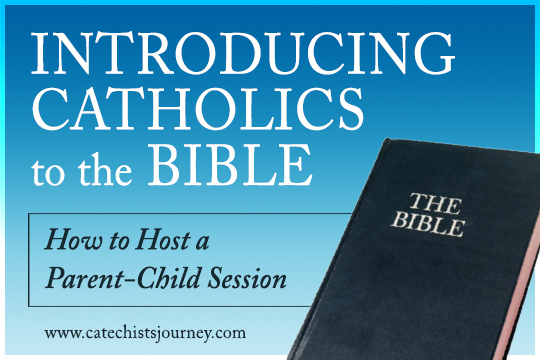 Fun for kids of all ages (even adults! ), the center of the placemat includes a child’s prayer of gratitude next to a cornucopia to color. 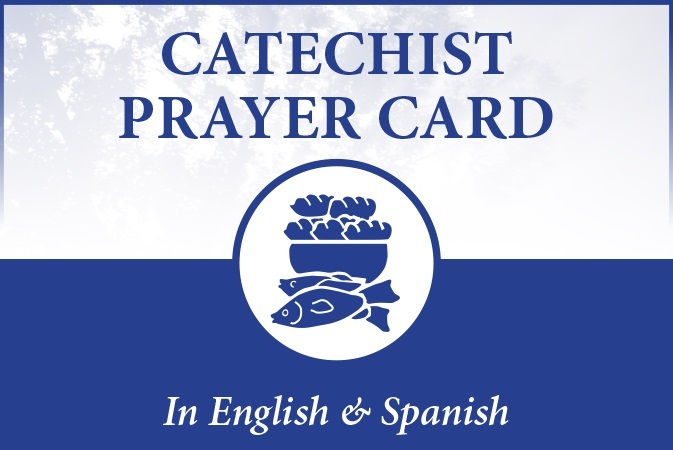 Surrounding the prayer are several activities for children to do in the classroom during a discussion on the holiday or while waiting for the family to sit down to dinner: a question to prompt a gratitude list, a word scramble, a maze, and a dot-to-dot picture to color. Encourage children to pray the prayer with their families before digging into the turkey and other special holiday dishes. Print the placemat on 11” x 17” paper, and get ready to celebrate with this simple but meaningful reminder that we give thanks to God for all good gifts. Fill out the form below to receive the Thanksgiving prayer placemat. 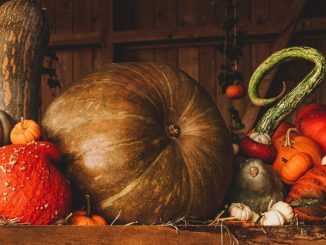 Thank you and Happy Thanksgiving – we are truly Blessed!! !